Do you sound just like your Father? God corrects his children because he loves them. As parents, our motive should be the same. Discipline is meant to build character in our children and strengthen our relationship with them. Your kids' character--and your relationship--can flourish when you guide their hearts. 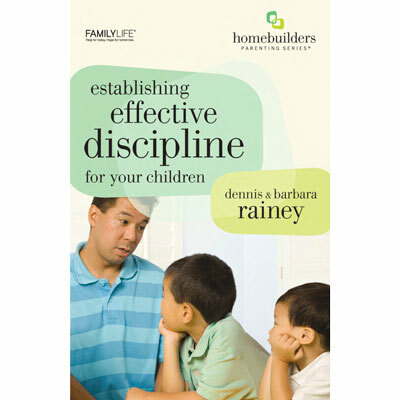 Get help with Establishing Effective Discipline for Your Children.